Supplier & Manufacturer of Braided Hose & Nylon Braided Hose. Our product range also comprises of Firefighting Hoses, Fire Hydrant Valves and Hose Wheels. We manufacture a wide range of PVC Nylon Braided Hose, specially designed for high pressure applications. Our experienced engineers and technical designers have researched hard to give our brand of nylon braided hoses more durability and amazing flexibility. They can be used in air pipes in pneumatic systems, for welding and spray and also for cold water pipes. 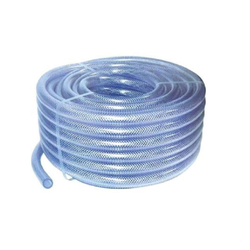 Our PVC Nylon Braided Hoses are available at very competitive prices. 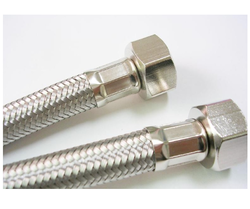 Looking for Braided Hose ?